MTP can offer bespoke surveys to enable organisations using indepth analysis of feedback within specific areas of the organsiation such as management performance, staff engagement, health and wellbeing, opinion etc. This can be enhanced with specific focus groups to address issues such as staff opinions of re-structure etc. 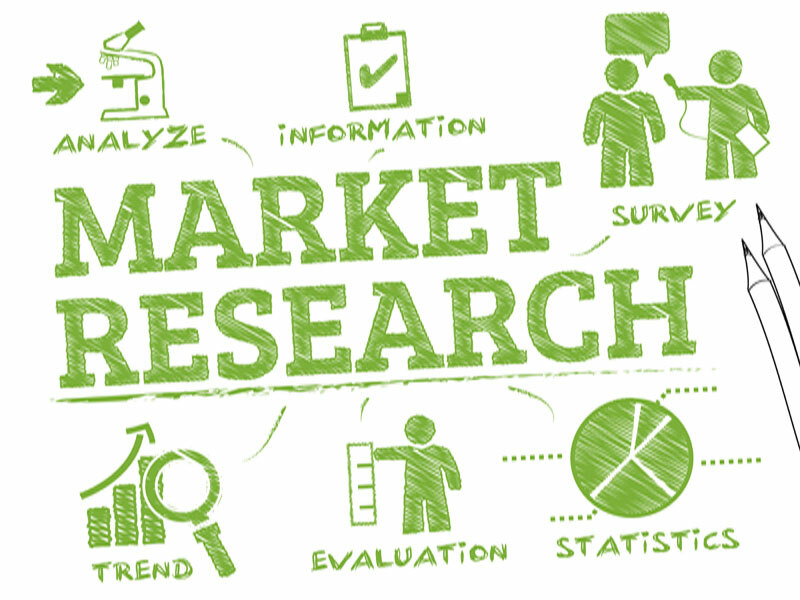 We provide quantitative and qualitative research on a variety of issues for internal and external customers on a range of topics and subject areas. This assists organisations in their efforts to provide the best possible service to their external customers and the best culture for their internal stake holders. Like many of MPT provision, this service is designed for each specific organisation with clear desired outcomes at the centre of the delivery. Please contact us to arrange a meeting to discuss your specific requirements so we can help you improve your performance. Please note that the availability of scheduled training courses shown on our site is as accurate as we can make it but does not offer ‘live’ real-time availability. Therefore your course can only be confirmed by one of our team at the time of booking.